In Technology and Design, we encourage the development of creativity and critical analysis skills through making links between existing solutions, technological knowledge and good design. 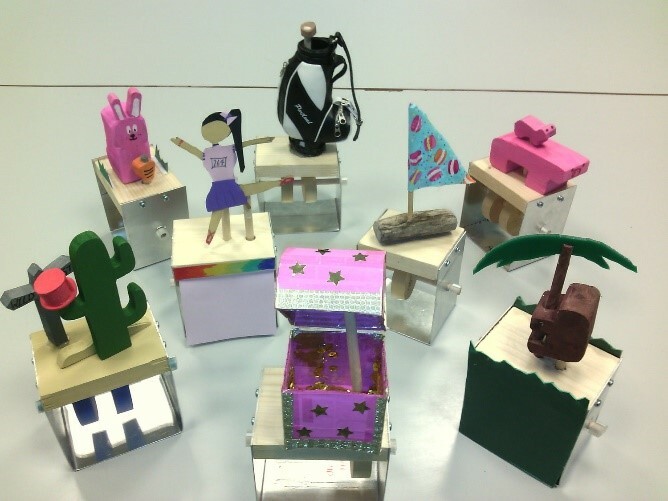 We aim to give pupils the opportunity to communicate design ideas using various media and to make quality products using a board range of resistant materials. Why study Technology and Design? Technology and Design has a massive impact on modern living! We rely very heavily on Technology in everyday life. It affects our recreational time, the way we communicate, our health, our transportation, in fact it is the very fabric of our society. At Regent House we seek to build upon the foundations laid at primary schools by studying various aspects of Technology. Technology and Design is compulsory for all pupils in Year 8 - 10. 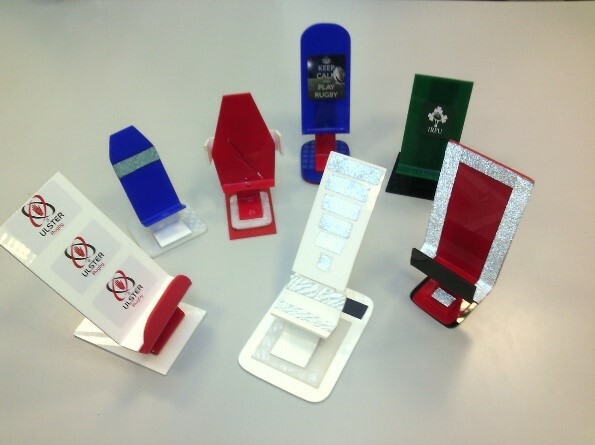 We then offer Technology and Design at GCSE level and completing our portfolio is AS and A2 Technology and Design. We have three fully equipped workshops, two systems rooms, a CAD/CAM suite and two planning rooms. The systems rooms are equipped with 18 computers each, while one planning room has a suite of 10 computers. We are also fortunate to have 2 3D printers, a CNC router and a laser cutter enabling us to produce high quality products. The Technology and Design department is often involved in the Sentinus Team R&D scheme, the Sentinus Engineering Futures program and the F1 in schools as extracurricular activities. This academic year we will be involved in the two Sentinus activities only. Y8 Pupils representing Regent at the Big Bang Fair hosted by Sentinus at the Ulster University. Within this specification we follow Unit 2: Product Design as our optional area of study. This GCSE is assessed by 2 written examinations and one controlled assessment task. The controlled assessment aspect of the course is worth 50% of the total marks. We also follow the CCEA specification at AS and A2 level, again studying the Electronic and Microelectronics option. Coursework is still fundamental to the subject and is worth 50% in both Year 13 and Year 14. Pupils studying A level Technology at Regent House have the opportunity to use cutting edge materials and machinery, like the laser cutter and the CNC router. We also follow the CCEA specification at AS and A2 level, again studying the Product Design option.